Having new carpet installed in your home is a wonderful experience. At Just Carpets & Flooring Outlet in Howell, NJ, we offer some of the very best deals you will find in this entire area. And, we also offer the best lines of quality carpeting. But, there is more! We have more than 260 carpet options available for our customers. This means that when you shop with us for your new carpeting, you will almost certainly find what you are looking for. 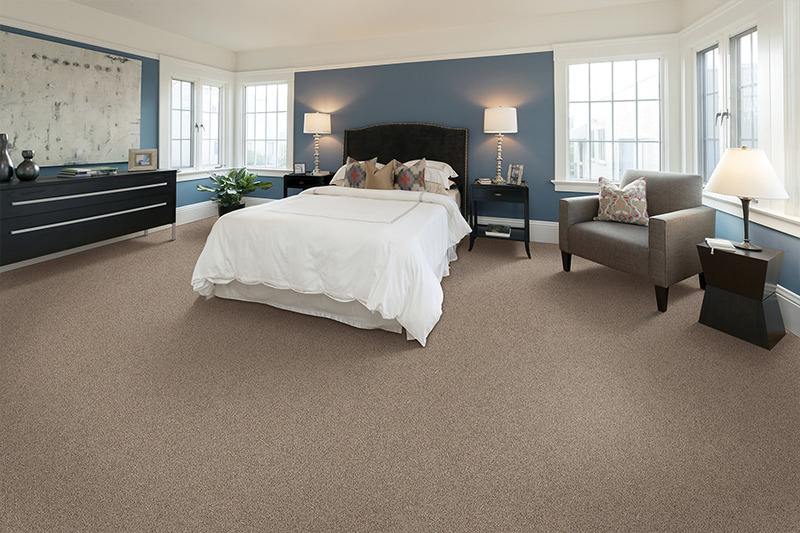 When you purchase new, soft carpeting, you want the colors and patterns that fit your décor needs. We are very happy to announce that we carry one of the most extensive inventories of carpeting in so many different colors that we cannot list them all here. If you are looking for colorful beiges, blues, browns, gold or grays, we have them...and many more! We even have flecked carpeting. At Just Carpets & Flooring Outlet, we carry the brands of carpet that savvy consumers are looking for today. We have over 125 Beaulieu carpeting options and more than 140 carpet options from Mohawk Industries. We also have a great line of “green” carpeting for those who want to buy environmentally friendly flooring. 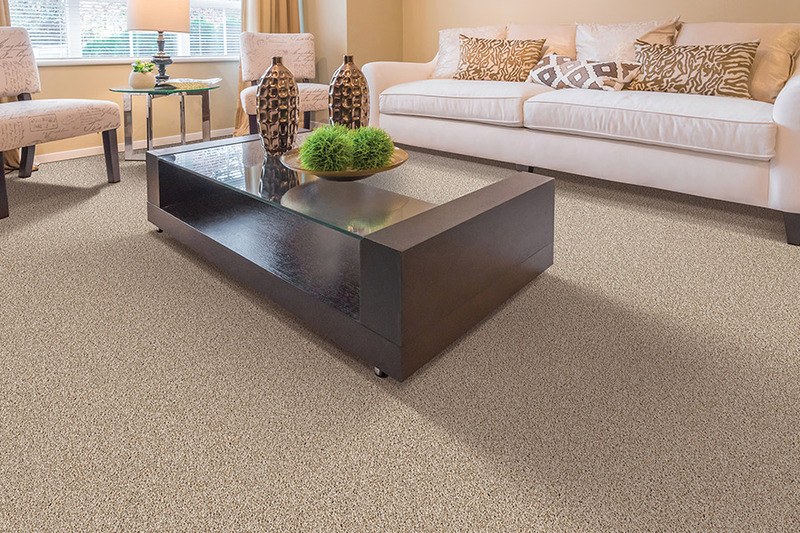 After you purchase you new, soft carpeting you will want to have it installed by highly trained, experienced carpet installers. Not a problem when you shop with us, as we have some of the best flooring installers in the area working with us. These installers know what they are doing, know how to get the job done right the first time, and always stand behind their work. If you live in Tri-state area including Howell, Freehold, Marlboro, Old Bridge, Jackson, Lakewood, Manchester, Lakewood, Brick, NJ, Manalapan, and Jackson areas come by our showroom in Howell and see the many carpet options we have available for your home.